What a privilege to serve the saints at Petra! My prayer is that God's love and grace shines through in all I do. Christ Jesus has loved and blessed me more than I deserve; He forgives my faults and lifts me up when I fall. I am blessed to have been married to my beautiful wife Becky since 2005. We have been further blessed with three energetic children: Aeryn, Joshua & Levi. Two favorite portions of Scripture are the Parable of the Prodigal (Luke 15:11-32) and 1 John 4:9-12. Both texts give us a glimpse into the beautiful heart of God; the God who never stops loving and waiting even when we have run far away from Him; the God who never hesitates to forgive and restore when we come home. You are always welcome to contact me anytime! 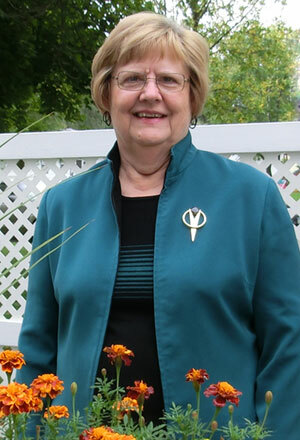 ​Carol serves as part-time Administrative Assistant at Petra. 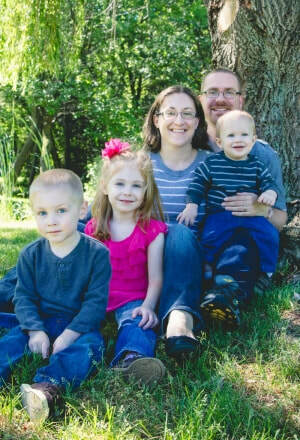 She has a Bachelor of Science degree in Mathematics from Minnesota State University—Mankato. For the past 24 years, Carol held various positions in management in the Louisiana State University Student Union Business Office. After her husband died, she moved back to Minnesota to be near family. Her son and daughter and son-in-law live in St. Cloud.